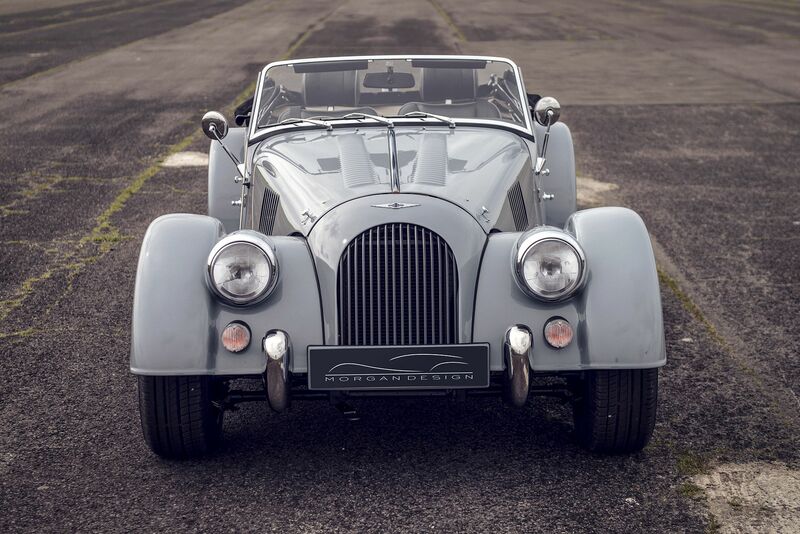 We are please to announce a power upgrade for the Mk 2 Roadster to the latest Euro 5 specification. Please see the heading ‘Our Services’ for full prices and details. 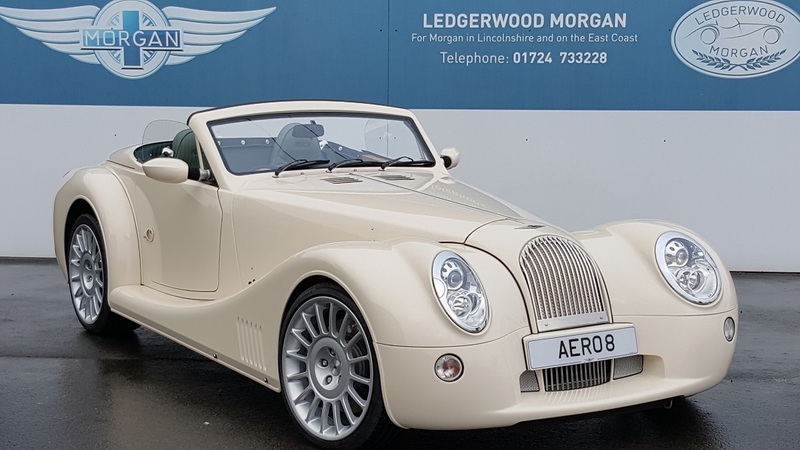 Welcome to Ledgerwood Morgan, an official Morgan dealer situated in the North Lincolnshire Wolds and covering Lincolnshire, Nottinghamshire, South, East and North Yorkshire. 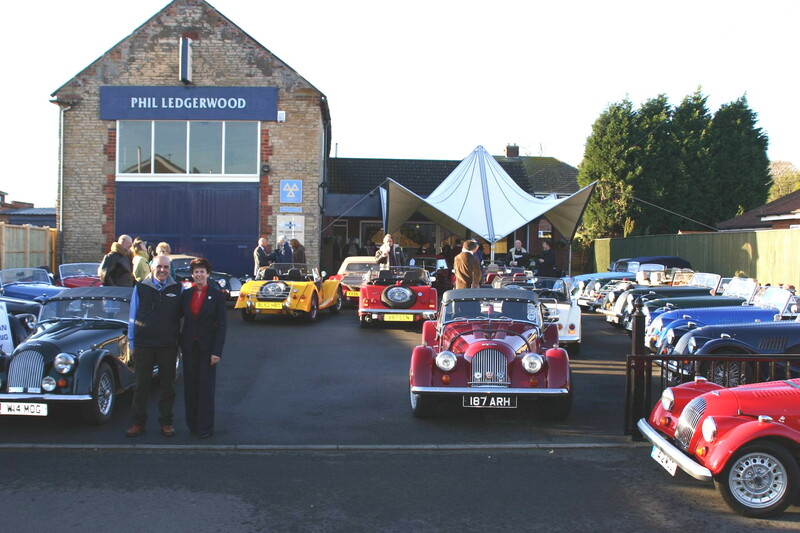 Established in 1977, Ledgerwood Morgan, a family owned business run by the husband and wife team of Phil and Joyce Ledgerwood share the same high standards of personal service and mechanical preparation synonymous with the Morgan Motor Company. 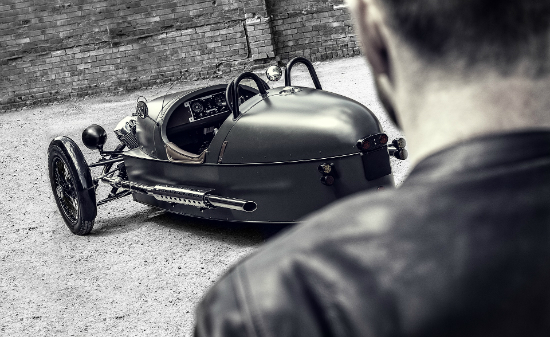 This attention to detail resulted in Ledgerwood Morgan awarded Morgan UK dealer of the year in 2009. 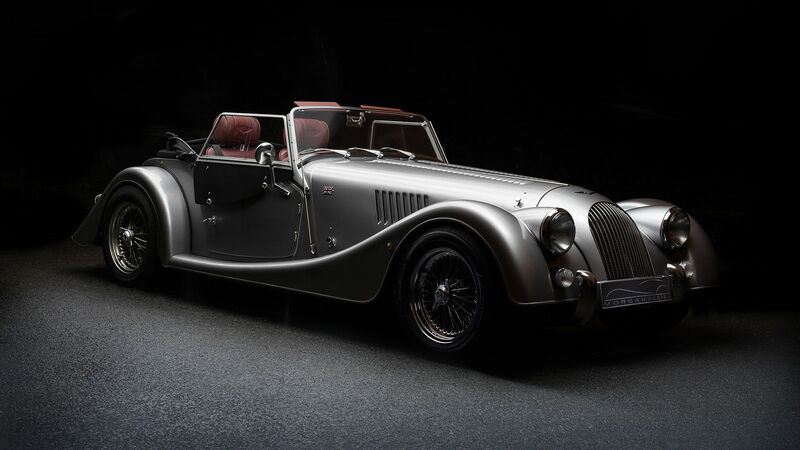 Achieved during the centenary year, the award was collected from Charles Morgan at the Geneva Motorshow. Ledgerwood Morgan becomes the first dealer to achieve this accolade for the second time, having won the award previously in 2006. 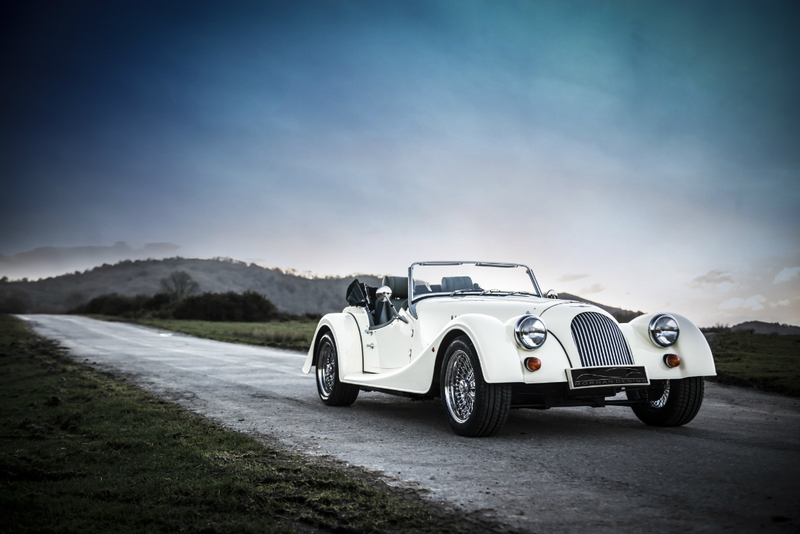 Owning a Morgan is an enjoyable and rewarding experience and we invite you to join our Morgan family. 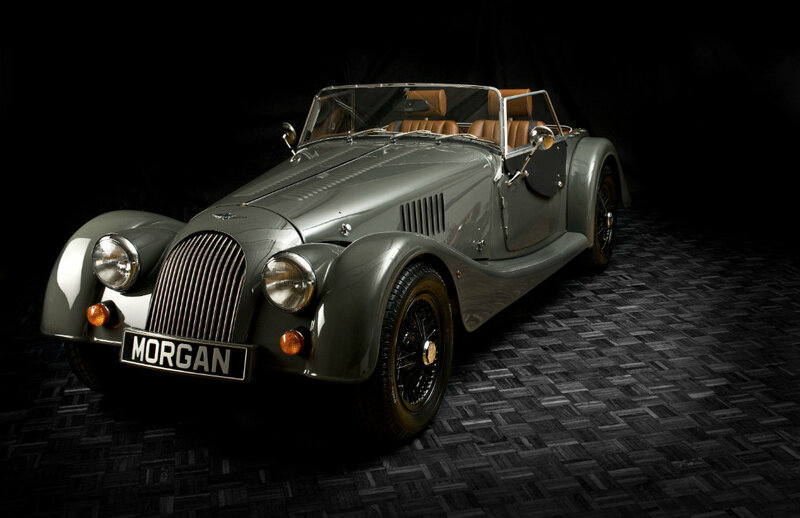 Just announced by the Morgan Motor Company, talk to Ledgerwood Morgan about the re-introduction of this motoring icon. The Return of the Plus 8. The lighest V8 passenger car in the world available to order, talk to Phil now.